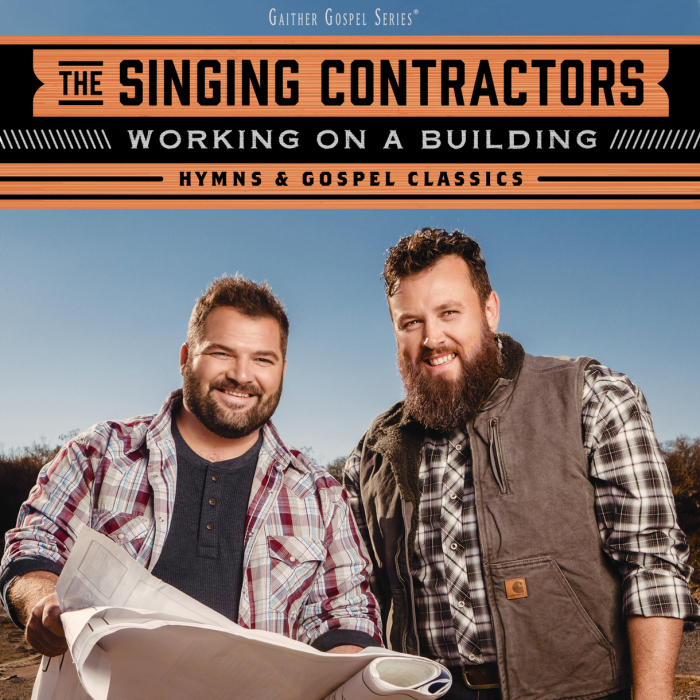 The Singing Contractors became a viral sensation after a video of them singing “How Great Thou Art” while on the job reached millions online and now they have released their first gospel album, Working on a Building, Hymns & Gospel Classics. The unlikely pair of contractors, Aaron Gray and Josh Arnett, released their new album with Gaither Music Group on Feb 1. They caught legendary gospel singer Bill Gaither’s attention when one of their social media videos performing during a home remodel garnered 1 million views in less than 24 hours. 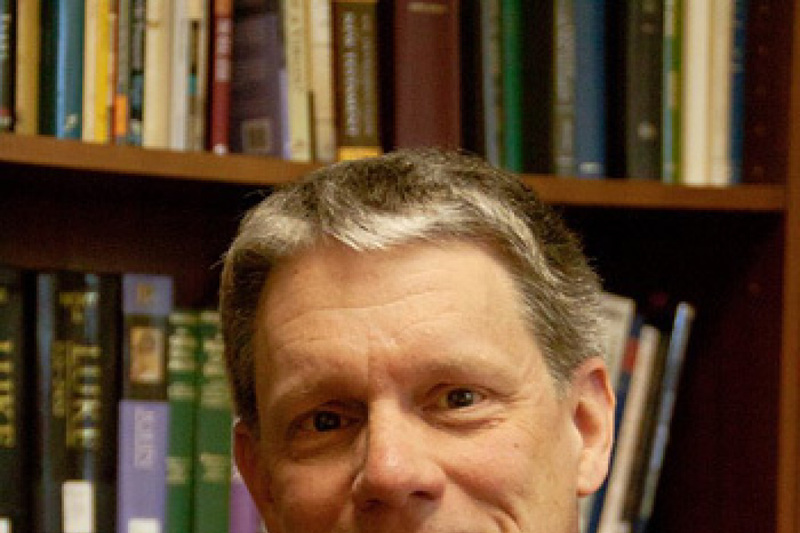 “We literally work and if we're not on the same job, we'll meet at a house after work, drop our tools and sing a song,” Arnett told The Christian Post of how they coordinate their online videos. “We really are singing contractors, and that's what we do by the day, we stop in the middle of the day or the end of the day [and sing]. “We sing about God and we sing about God because He's changed our lives. We want to encourage people and there's a lot of things that people go through, dark times in their lives, and we want to sing stuff that lifts people up,” Gray told CP. When describing their new musical composition Arnett said they tapped into their Christian upbringing and brought some old fashioned songs to the table. “There's an Elvis song on there, ‘I Come to the Garden Alone.’ There's some acapella on there, ‘God bless America’ and there's some songs that are our own personal testimonies,” he explained. “We got to sing with Bill Gaither. He joined us on a song with which is really cool, called “Why Me Lord,” Gray interjected. The Indiana natives said they chose to use a play on words for the album title. “Working on a Building basically talks about going up to Heaven and getting my reward, when we're working on building the Kingdom, one person at a time,” Gray explained. “We get to do this. This is not something we chose or wanted to even do. God has allowed us to do this. And man, what a privilege it is to be able to share a message of hope,” he continued. The duo said they are not sure if they will ever hang up their tools, even if their music career takes off. Being contractors is a passion both Gray and Arnett share and hope to always have the ability to do what they love, sing, and build. Distributed through Capitol Christian Distribution and Universal Music, Working on a Building is now available at Cracker Barrel Old Country Store and the Christian marketplace in addition to online retailers including iTunes, Amazon and Gaither.com. For more information visit their Facebook page.